Get the party rocking in these Blues Band costumes for hire. 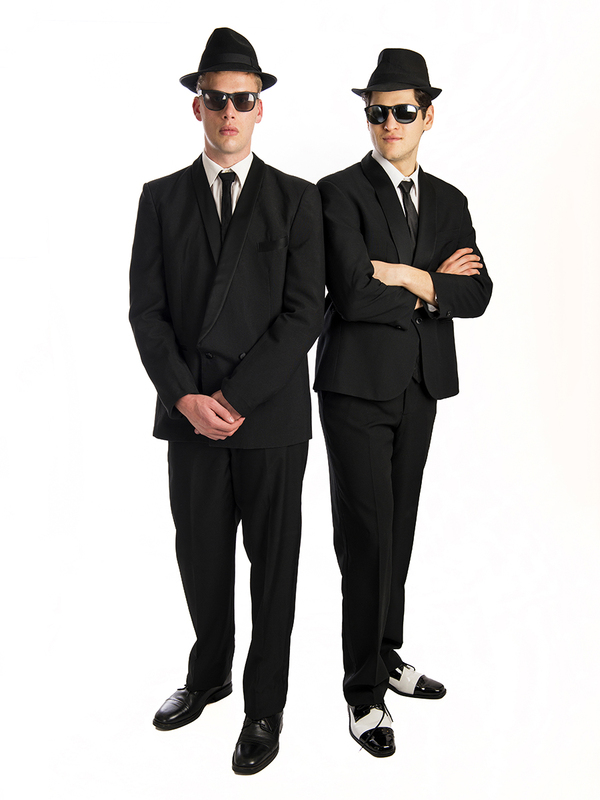 Great for a Rockstar/Musician or 80’s party as the Blues Brothers band. Costumes include black suit, white shirt, skinny tie, dark glasses and fedora hat. Priced individually.